If you have decided that building a custom home is the right path for you, finding the right custom builder is essential. Building a custom home offers many advantages over renovating or purchasing an existing home. You have the opportunity to create the floor plan that makes the most sense for you and your family, you can select all of the materials that are used to build your home, and you can decide which features you want to include. But in order to have the best experience in building a custom home, you must ensure that you choose the best homebuilding partner for you. 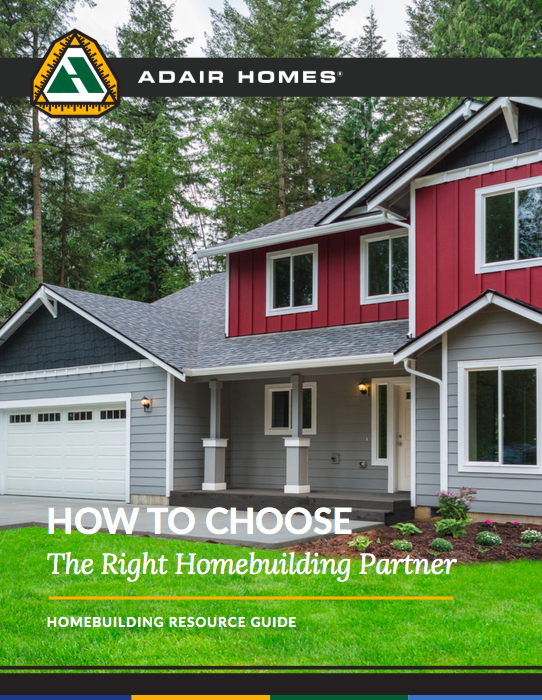 Use this free guide along with the checklist of questions to compare all of your options before making a decision about which builder partner is the right fit for you.